Inaugurated in early October, it captures the essence of YSL’s genius! ‘I am no longer concerned with sensation and innovation, but with the perfection of my style,’ the designer had famously said. 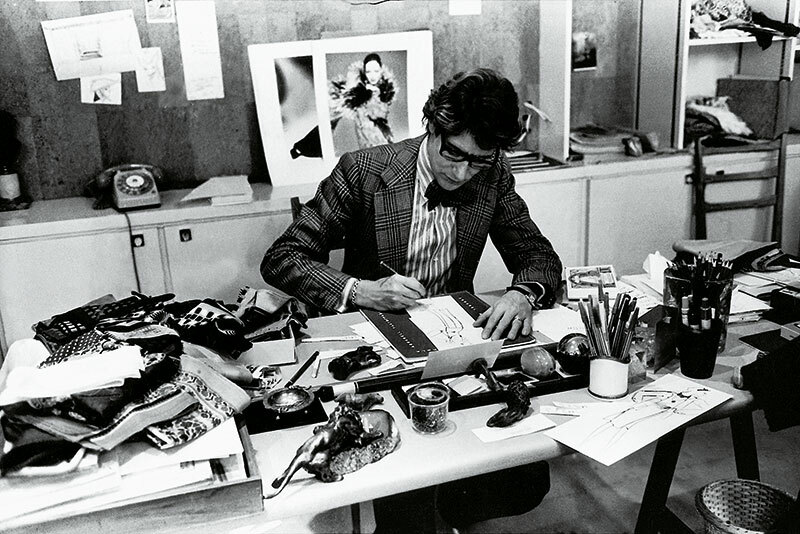 Now, the Yves Saint Laurent Foundation in his home country gives us the chance to learn about the man’s journey and his trademark styles with the opening of a museum in Paris. The Musée Yves Saint Laurent, which launches this month at the historical couture house on 5 avenue Marceau, includes original sketches, prototypes, photographs of Saint Laurent and his creations, warehouse records and retailing books, as well as over 5,000 haute couture garments and a whopping 15,000 accessories as part of its displays. “This is the first museum of this scale dedicated to the work of one of this century’s greatest couturiers. The museum seeks to address the history of the 20th century and the haute couture traditions that accompanied a way of life that no longer exists,” says Olivier Flaviano, the director of the new museum. 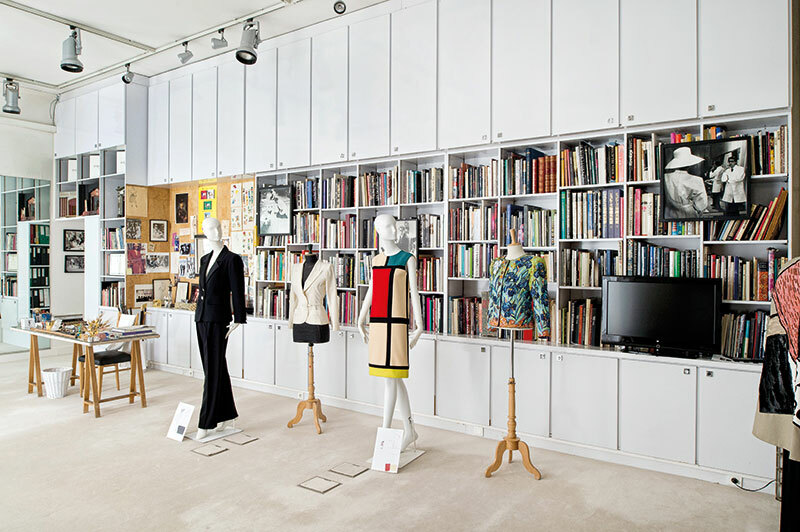 Walk through the very building where the acclaimed international designer once worked, and get the opportunity to take in sartorial history and the creative ideologies of the fashion house’s founder.